Our family has been helping yours since 1976. Phipps Realty services all of Rhode Island and Massachusetts and we have succeeded in every type of marketplace, selling over half a billion dollars of real estate. 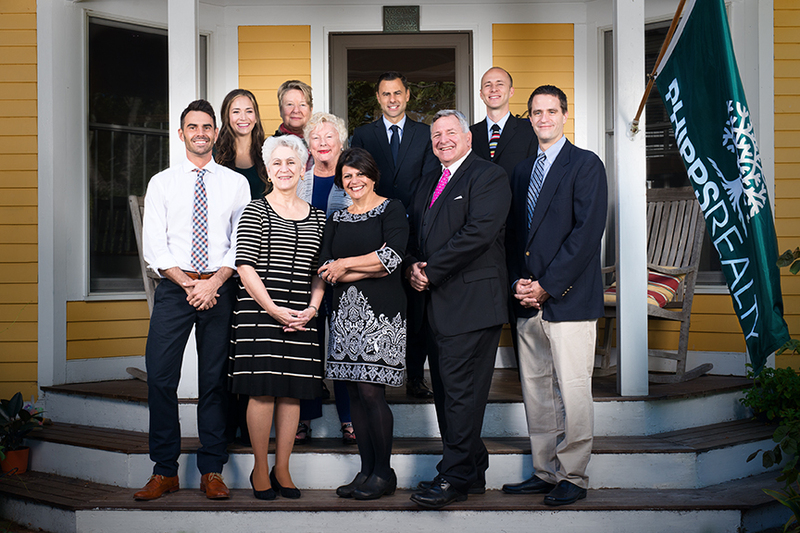 Our agents include the 2011 National Association of Realtors® President, multiple Rhode Island Realtors® of the Year, two Rhode Island Association of Realtors® Officers, one of REALTOR® Magazine’s top 30 Realtors® under 30 years old, and one of the top sales teams in the state. We engage our work with enthusiasm and excitement. The company has a strong presence on both the local and national news in print, radio, web, and television. We work with sellers, buyers, owners, investors, and tenants. We enjoy working with first time homebuyers, relocation buyers/sellers, as well as second home owners. Four generations of Realtor® experience at your finger tips. Phipps Realty Presents a tour of Hill & Harbour, Main Street, East Greenwich, RI.